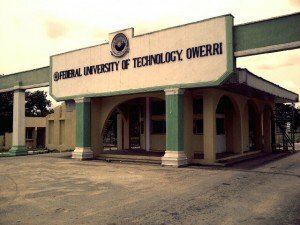 (FUTO) that the management of the institution has released the names of candidates successfully absorbed into its various degree (100 level) programmes for the 2018/2019 academic session. CHECK FUTO PRE-DEGREE TO 100 LEVEL ADMISSION LIST. 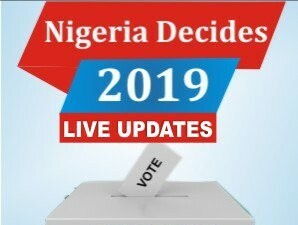 Go to futo.edu.ng/2018/10/13/pre-drgree-to-regular/ to access your admission status.